Ideally, if you’re having a natural birth, you want the baby to travel through the birth canal face-down. In this position, hardest part of the head is near your belly instead of your back, making labor less painful. While most babies turn into the facedown position on their own, there are some stubborn little ones out there that want to enter the world face-up, or “sunny-side up”. 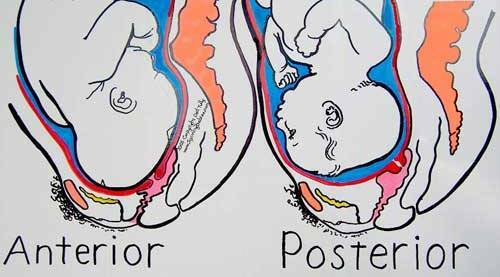 Face-up births are medically referred to as “baby in posterior position” births or occiput posterior positions. Should I be Worried about Posterior Position Births? Well, only mildly. Most women can still deliver naturally when a baby is in a posterior position. However, this labor is quite a bit more painful as the baby essentially “rides down the spine”. In this position, the hardest part of the baby’s head is pressing against the pelvis bone. The pressure that results from this pushing causes significant back pain for the mother. Labor is often slower in this position as well and requires more pushing. Occasionally, face-up position births result in C-sections. However before resorting to surgery, your doctor or midwife will most likely attempt to rotate your baby in the birth canal. Can I Help My Baby Rotate? Yes. While many babies will instinctively move into a facedown position, some may need a bit of help. Just remember: while this may work for some mamas, it may not work for others. Changing positions while in labor can help a baby in posterior position move into the correct position. Standing and squatting positions are both great options to nudge your baby into the preferred birthing position. Pelvic rocking is another great exercise to do throughout your pregnancy, and it may also help move your baby into alignment prior to birth. This gentle exercise works to stretch and open the pelvis. It can be done either in a kneeling position on the floor, or on a ball. You can check out a demonstration video on Youtube.com here. Ultimately, you can’t control everything. Even if you eat healthily throughout your pregnancy, remember to always take your prenatal vitamins, and exercise regularly, you won’t be able to predict whether or not your baby will be in the correct position when you go into labor. While sonograms are effective in showing the baby’s position at the time of the sonogram, your baby may change position. 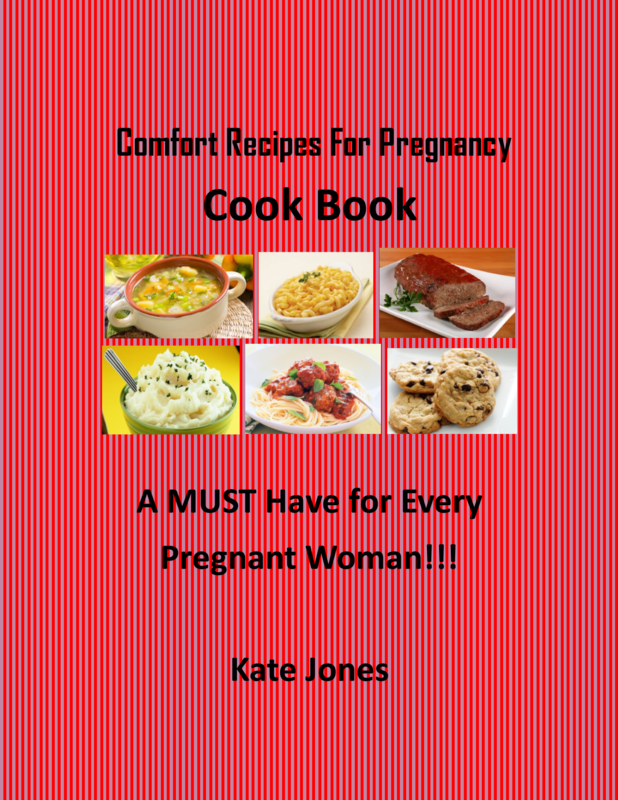 The most important thing to remember is that many women naturally give birth to a baby in posterior position at birth. And now that you know a little about this medical term, you’ll be able to take it in stride if you hear it in the delivery room!